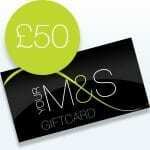 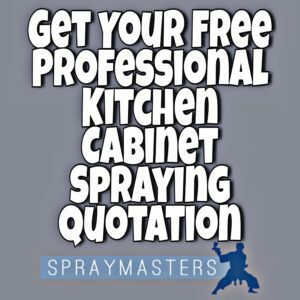 Spraying Kitchen Cabinets – The Kitchen ReSpray Experts – The very best in spray painting kitchen cabinets. 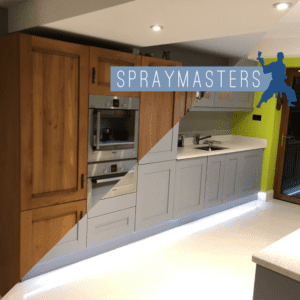 Kitchen Spraying is the “Cost-Effective Alternative” to a replacement Kitchen, it’s the cheaper Solution. 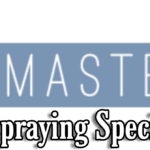 Low maintenance – the coatings we use are highly chemical resistant & need minimal cleaning, dust & grime will not stick to the coating. 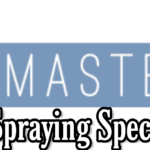 Hard wearing – The coatings used by SprayMasters are Super Durable & Long lasting. 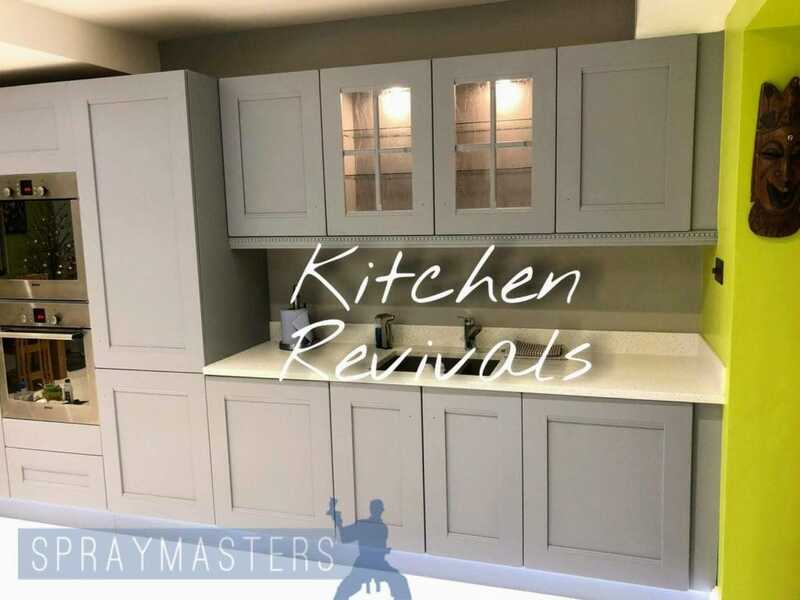 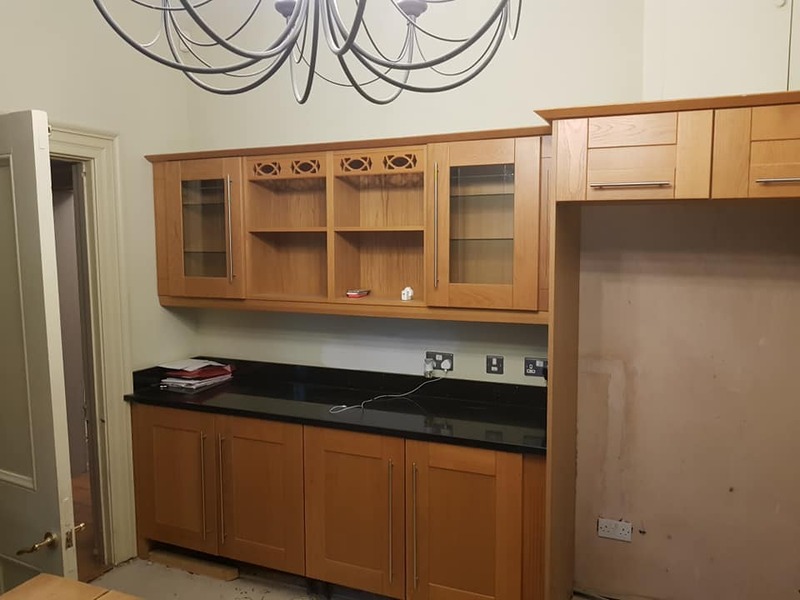 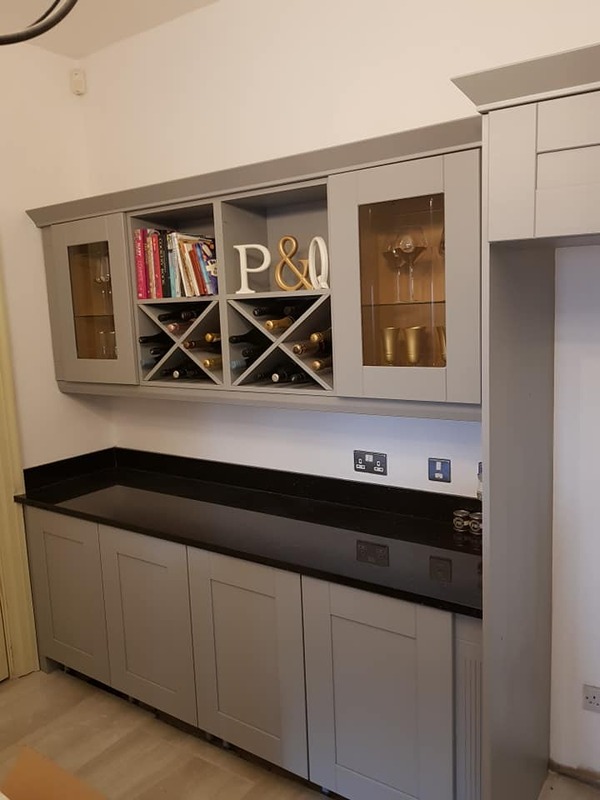 All kitchen Cabinets & draws are removed and sprayed off site in our booth, all the non removable items such as pelmets, kick boards and side panels are sprayed onsite. The coating that we use on spraying kitchen cabinets is extremely tough & highly chemical resistant, it’s a superior coating that will not crack, peel of flake off it will stand up to the most extreme kitchen environments such as fast food restaurants. 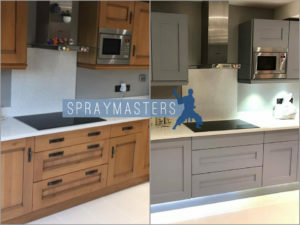 You will get the showroom finish with SprayMasters, we don’t let any work go out if it’s not looking 100% better than when it came in to our sprayshop, we have a quality control inspector who passes all the sprayed items off. 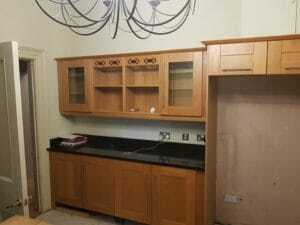 Talk to us, that’s the best way forward as there are many many things we can offer such as replacement of handles or if you’ve a grained effect kitchen we can remove the grain & make it super flat we can do dual colours so you have a colour on the external & a different on the internal side the list is endless on what we can do. We get nominated frequently for a number of our spraying services in the local area (Derbyshire & Nottinghamshire) one of which is our kitchen respray service. 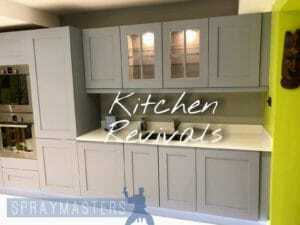 We can transform a kitchen into something special.